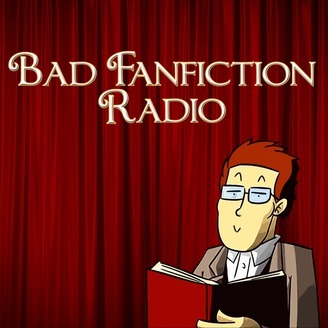 Welcome to Bad Fanfiction Radio - The stories that should never be told, told. 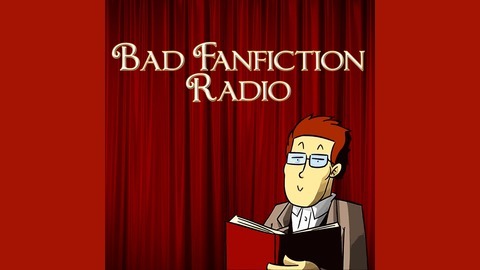 Welcome everyone to Bad Fanfiction Radio, the audio companion to Bad Fanfiction Theatre.Every episode shall present stories which I deem too long or too edgy for my video show; we shall be able to sit back and take our time.Today we cover the most infamous fanfiction to date. One that I have received the most requests to cover and now with the advent of the podcast, we are now able to realise these requests. In this third part, we realise that Enoby is slowly descending into insanity...more than she has done before now. Strong language and sexual tones. If you wish to submit your ideas for future fanfiction readings, visit http://anifilereviews.com/contact/ and leave a link. Follow along with the story here: https://www.fanfiction.net/s/6829556/1/My-ImmortalIf you missed part one of this podcast saga, then click here to start!To help contribute to the show's further development, check out our Patreon page!